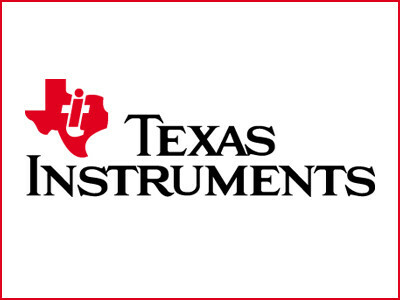 Mouser Electronics führt jetzt den äußerst energiesparenden Funk-Mikrocontroller CC1350 SimpleLink™ in Dualband-Technik von Texas Instruments (TI) im Sortiment. 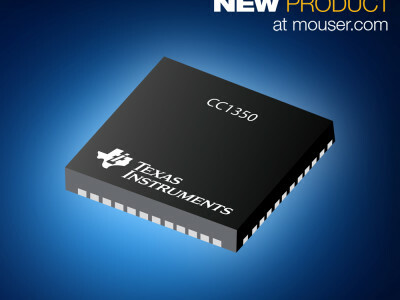 Mouser Electronics, Inc. is now stocking the CC1350 SimpleLink™ ultra-low-power, dual-band wireless microcontroller from Texas Instruments (TI). 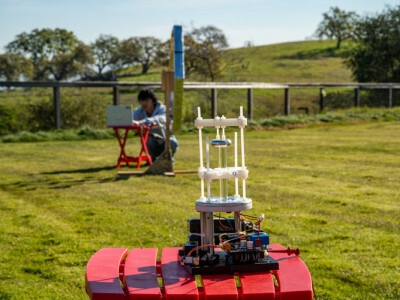 Part of TI's CC13xx and CC26xx families of devices, the CC1350 is designed for low-power wide area networks (LPWAN) and features dual-band connectivity that expands the functionality of a sub-1 GHz network with Bluetooth® low energy (BLE) implementations such as beaconing, over-the-air updates, smart commissioning, remote displays, and more. 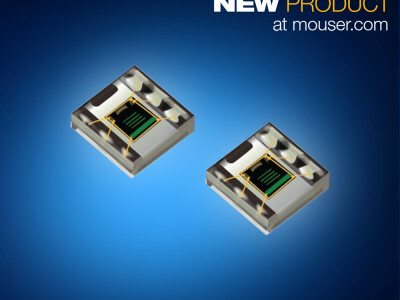 Mouser Electronics, Inc. is now stocking the OPT3002 light-to-digital sensor from Texas Instruments (TI). Greatly improving system performance over standard photodiodes and photoresistors, the fully-integrated OPT3002 delivers the functionality of an optical power meter all within a single small device. 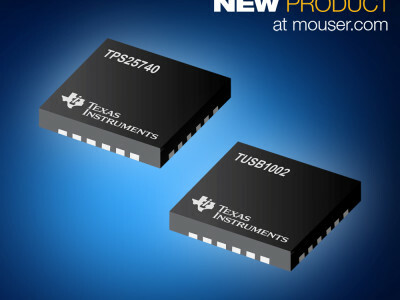 Mouser Electronics, Inc. is now stocking two new USB solutions from Texas Instruments (TI): the TPS25740/TPS25740A USB source controllers and the TUSB1002 USB 3.1 10Gbps linear redriver.